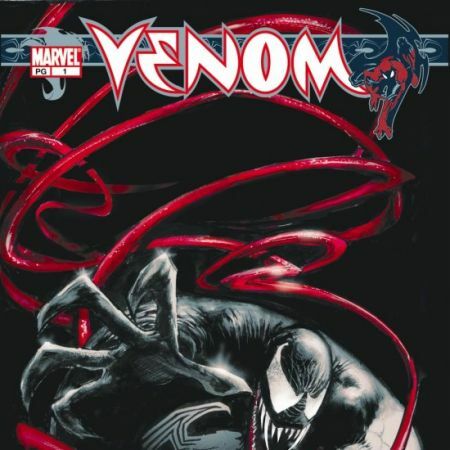 THE TRUE ORIGIN OF MARC SPECTOR REVEALED! 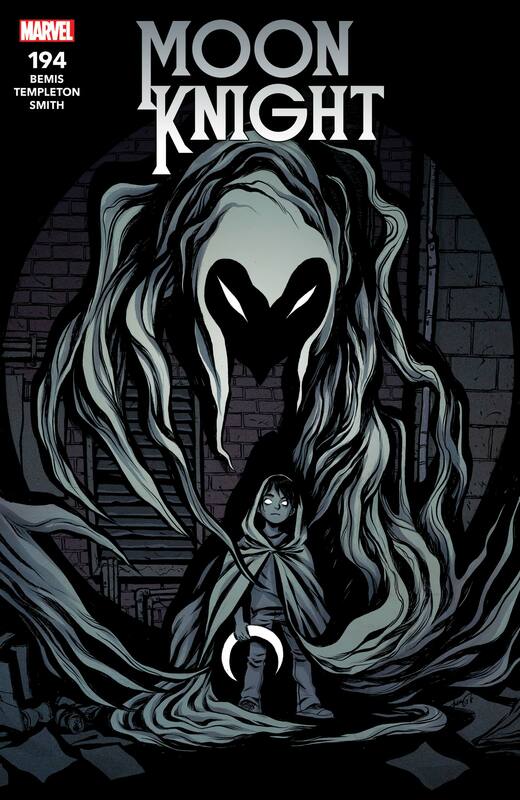 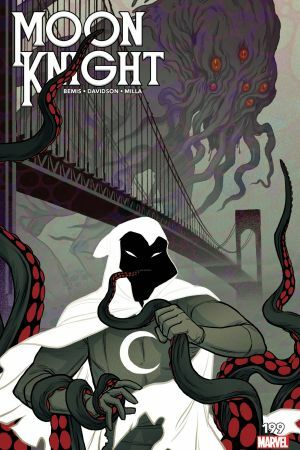 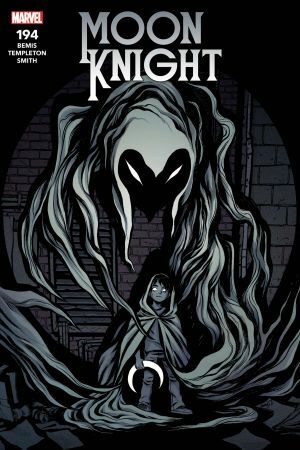 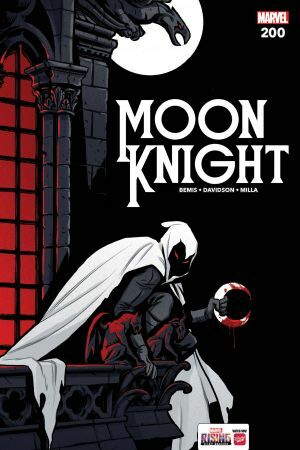 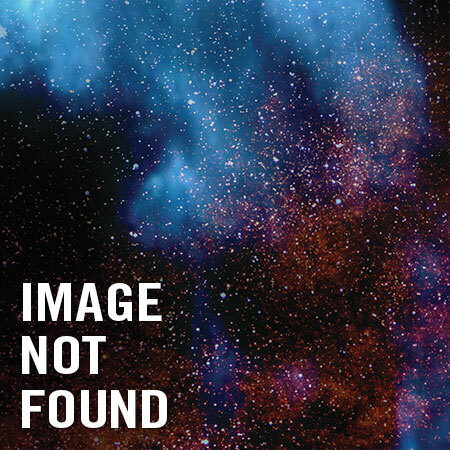 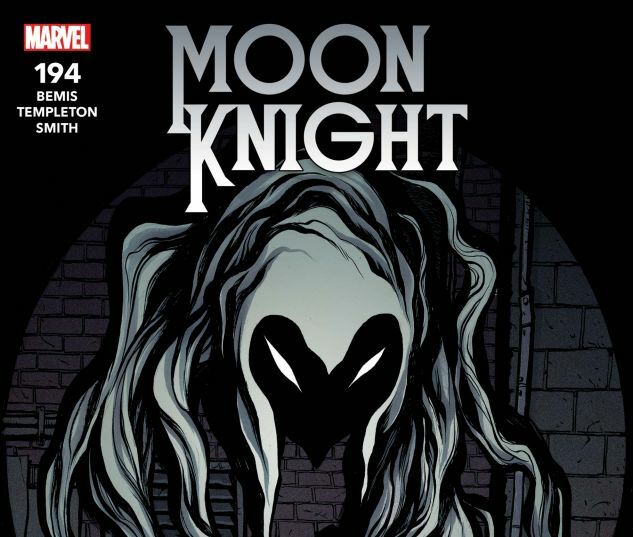 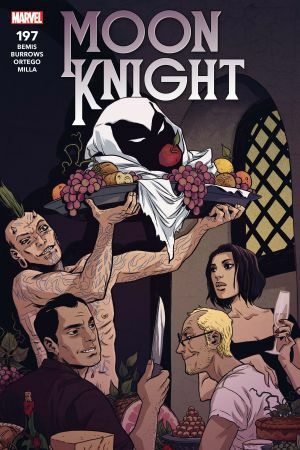 MARC SPECTOR’S multiple personalities stem from a traumatic event in his childhood...an event which will soon come to shape MOON KNIGHT’S future! 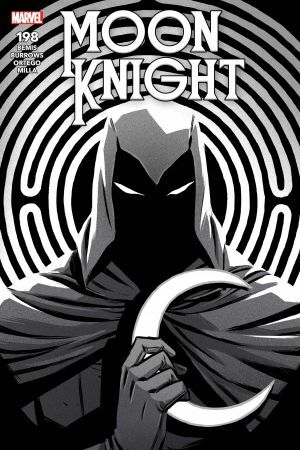 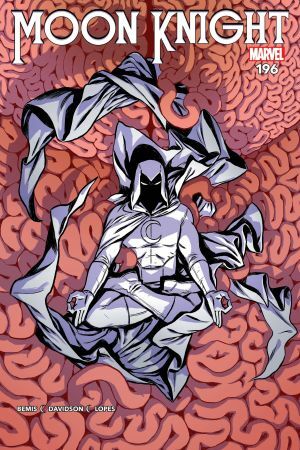 Don’t miss the start of the next MOON KNIGHT epic as we dive deeper into the rabbit hole of Spector’s mind...!